Phloeun was born in Cambodia and raised in Canada since the age of 3. He returned to Cambodia in 1998 and joined a European Union Program that later became a self-sustainable company, which is now Artisans d’Angkor. From his debut, the group of 50 artisans has now turned into a company employing over a 1000 artisans and staff that distribute high quality crafts in Cambodia and around the world. 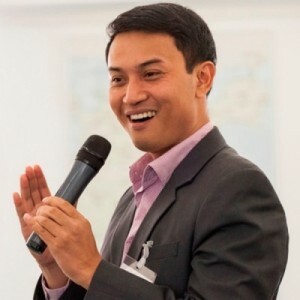 Pursuing his interest on social entrepreneurship, he was appointed as the first Director of Cambodian Living Arts in 2010.